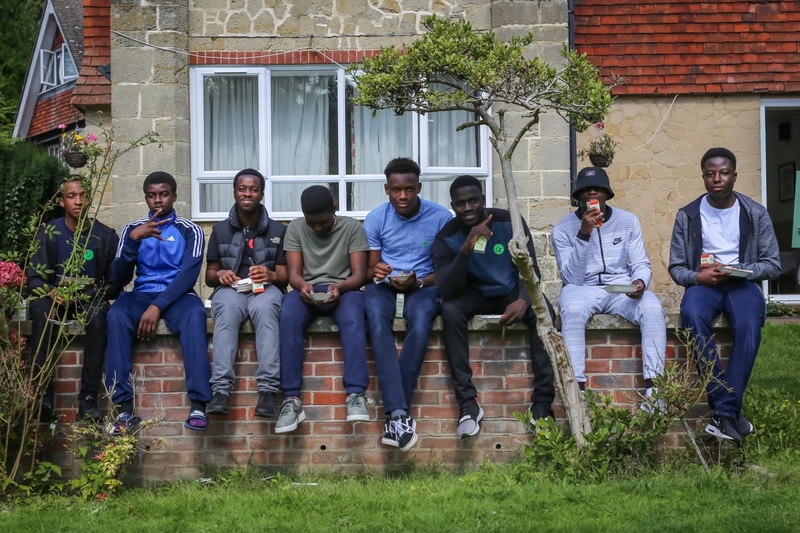 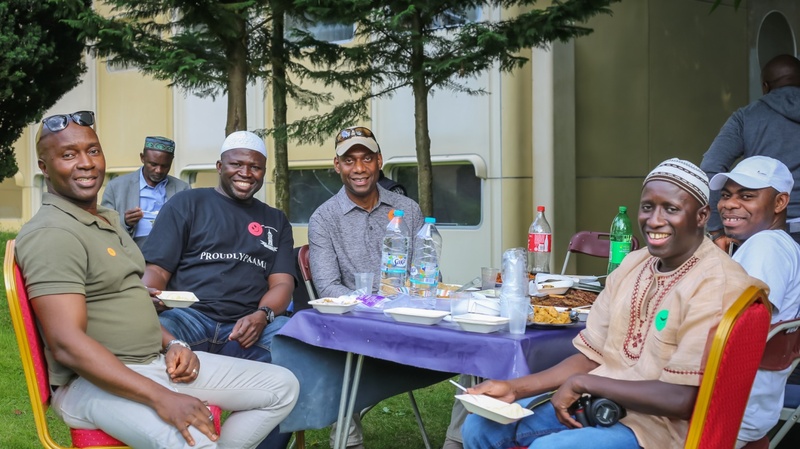 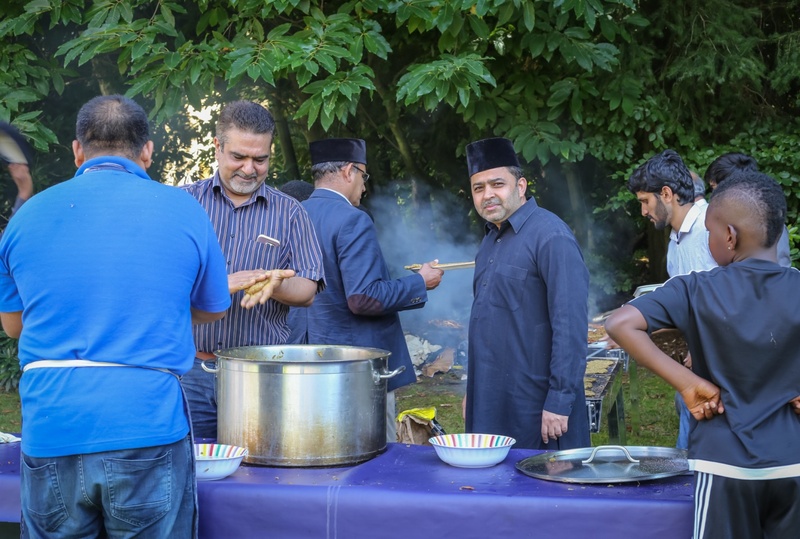 The PAAMA Eid Milan Family Picnic 2017 was held on Saturday 26th August 2017 at the Jamia Ahmadiyya UK complex in Haslemere. 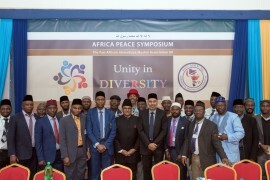 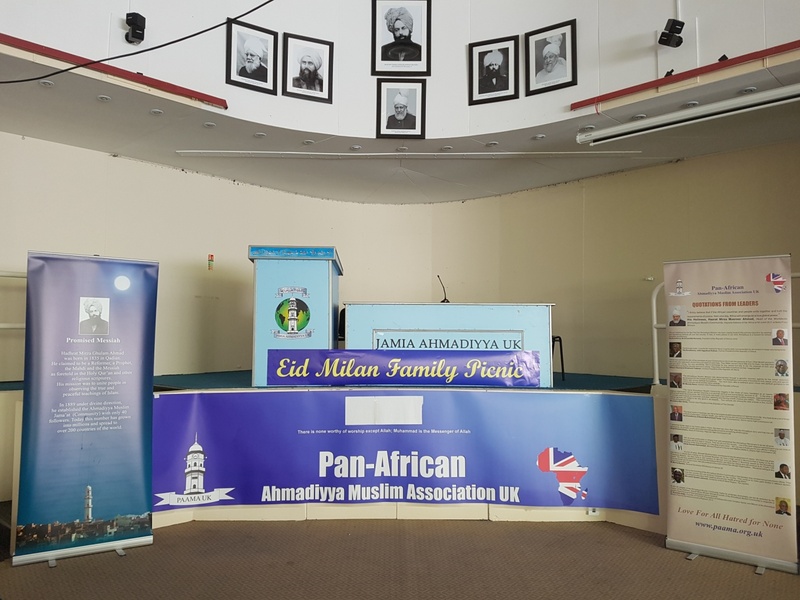 By the grace of Allah, it was a very well attended event with PAAMA members travelling from as far afield as Scotland and the South West of England to be in attendance. 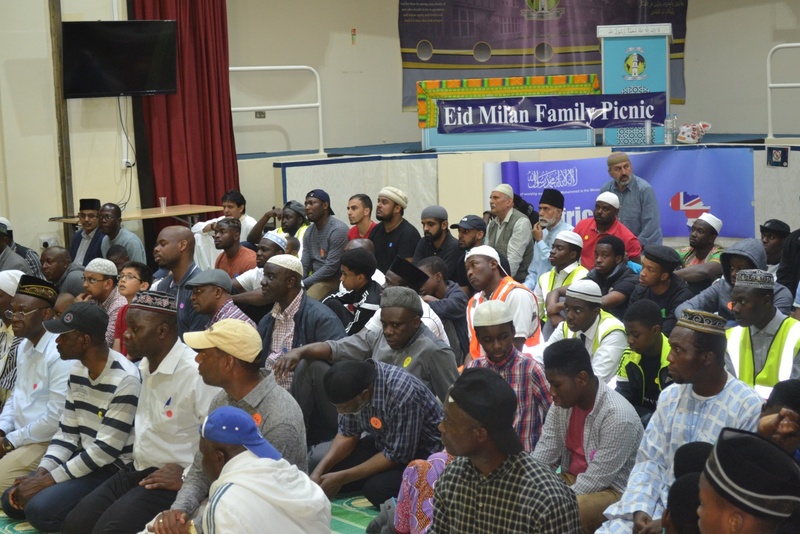 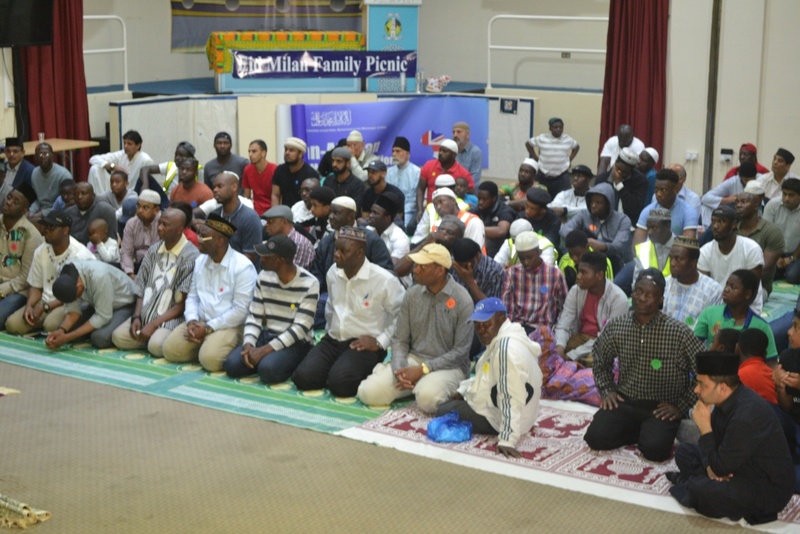 The total attendance was recorded at over 300 including for PAAMA members, families and guests. 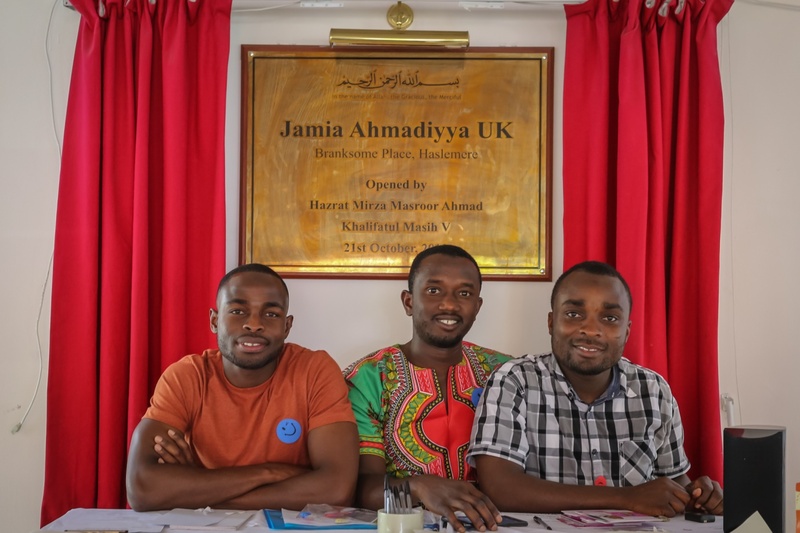 Following the registration of members upon arrival and a site tour of the Jamia Ahmadiyya UK Complex, the members were ushered into the main auditorium where a direct video link was set up to relay the address of His Holiness, Hazrat Khalifatul Masih V (may Allah be his Helper) delivered at the Annual Convention of the Ahmadiyya Muslim Community Germany. 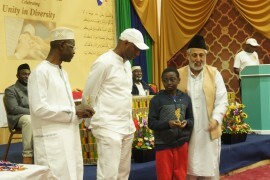 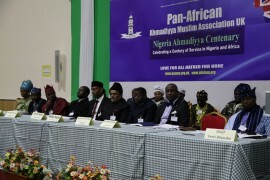 Members of PAAMA and their families had the blessing of listening to the words of wisdom imparted to the worldwide membership of the Community by His Holiness. 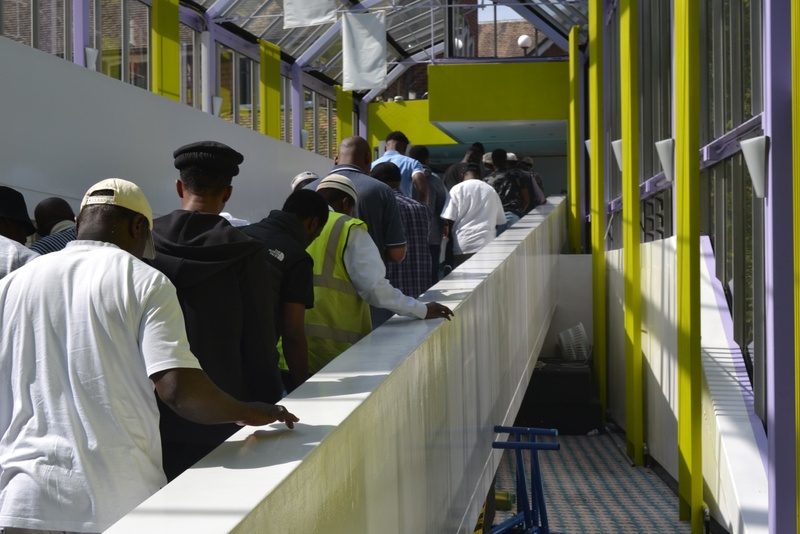 This was followed by a short break whereby members dispersed to complete the tour of the Complex and prepare for Zuhr and Asr prayers. 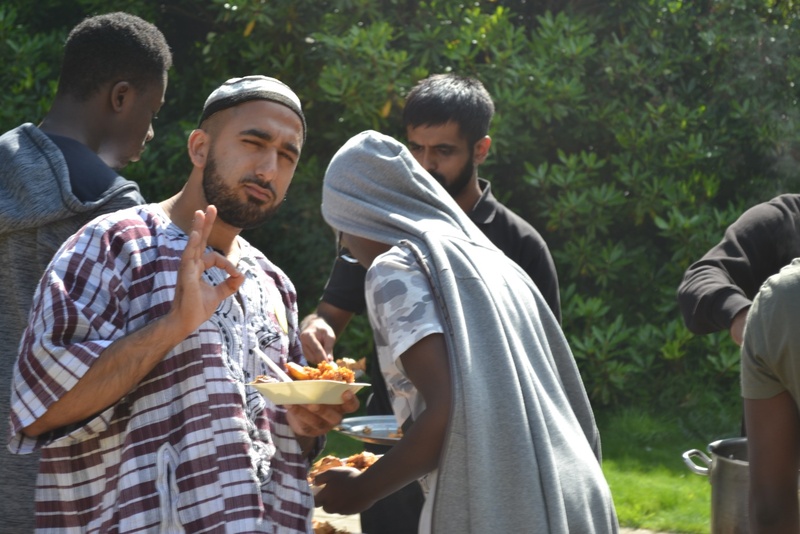 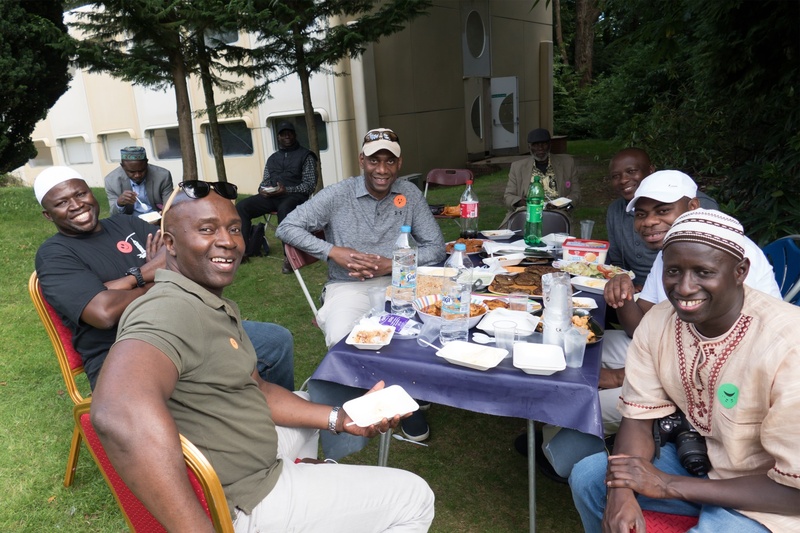 By the grace of Allah this year we were blessed with excellent weather befitting a picnic and PAAMA members and their families took advantage of the glorious weather and made the most of it. 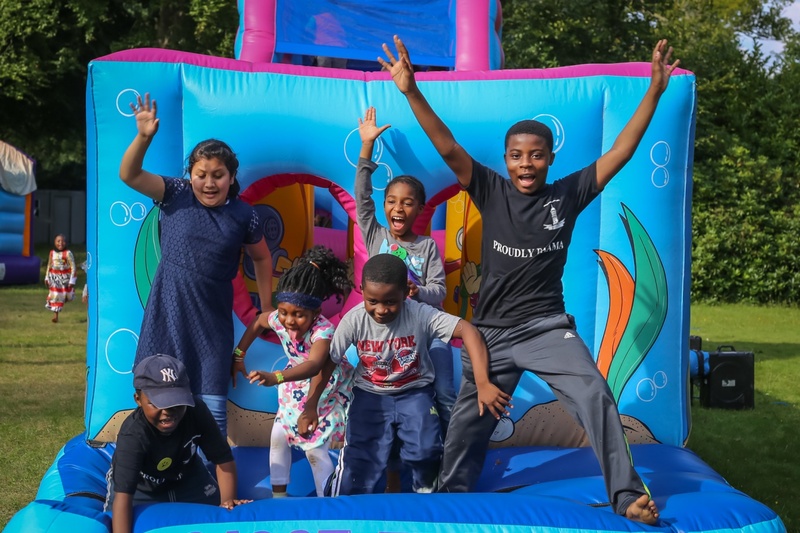 By mid-afternoon the barbeque was in full swing with a giant bouncy castle and rides laid out on the grounds for the children to play on. 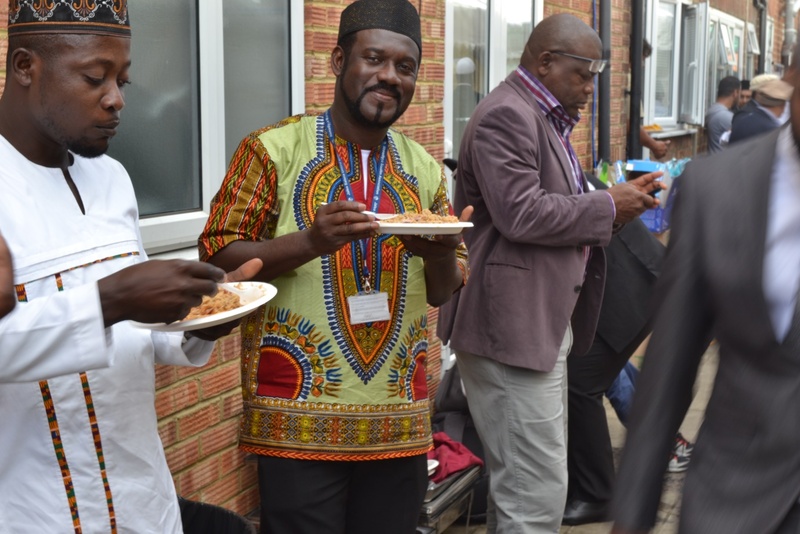 The food was in abundance and of varied selection. 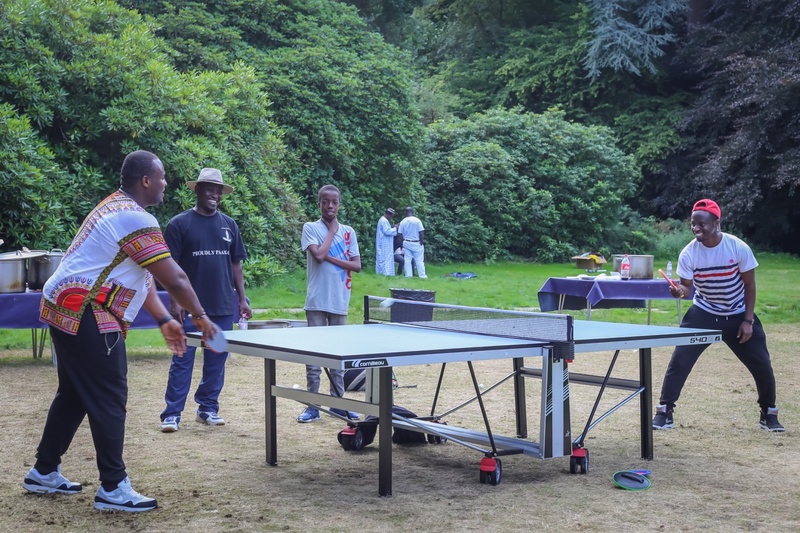 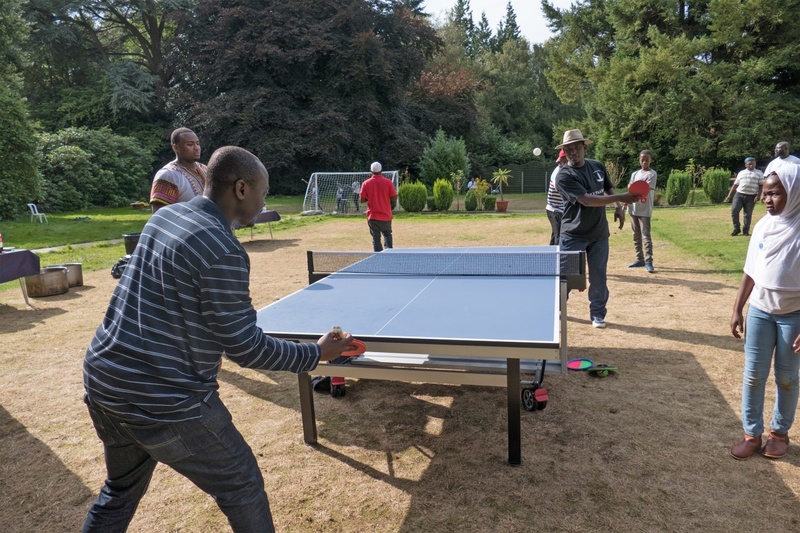 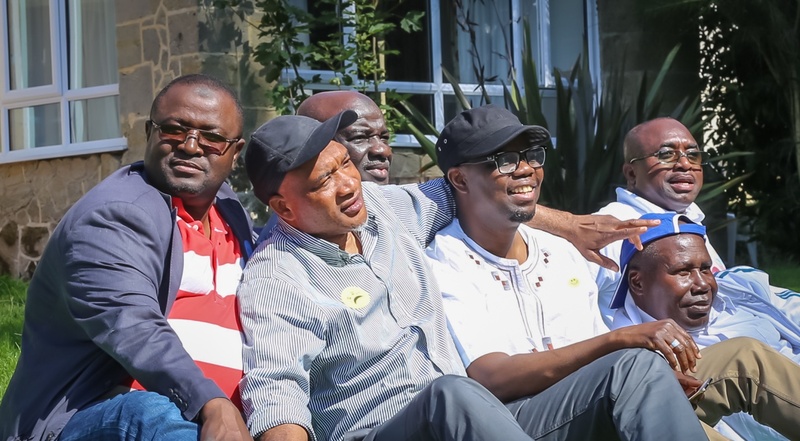 The wonderful weather we had made it possible for members to indulge in a variety of sports including table tennis which was played outdoors. 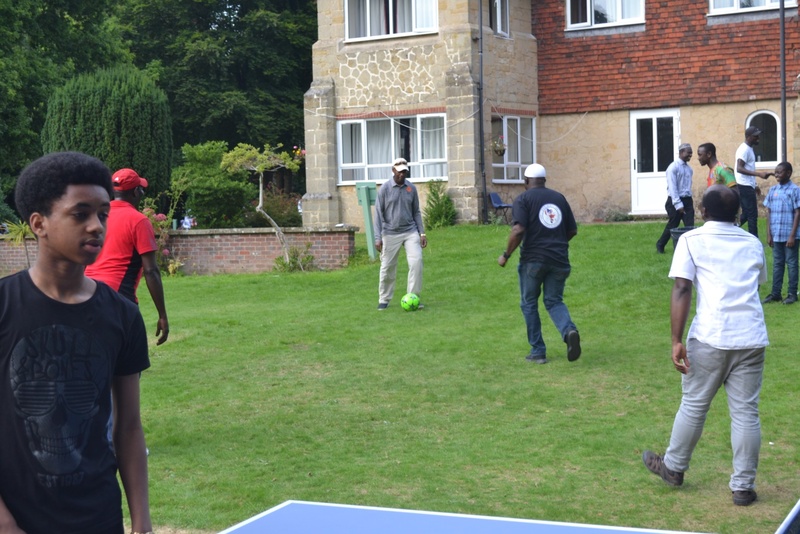 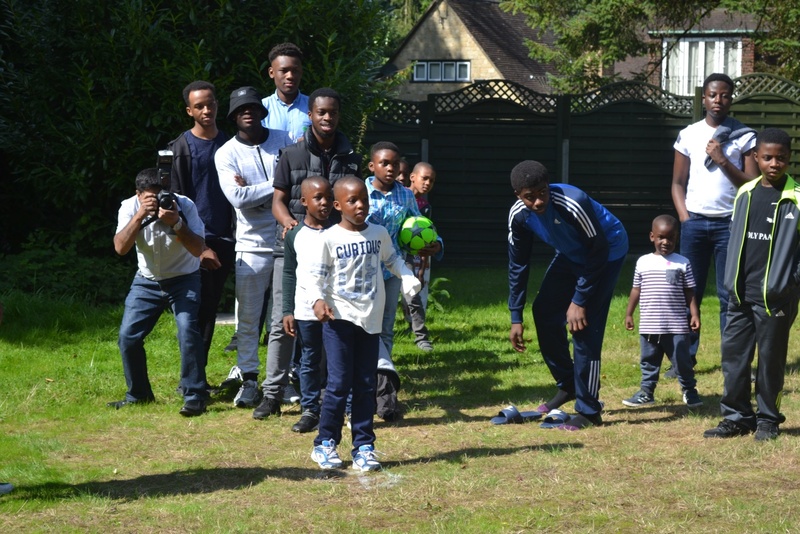 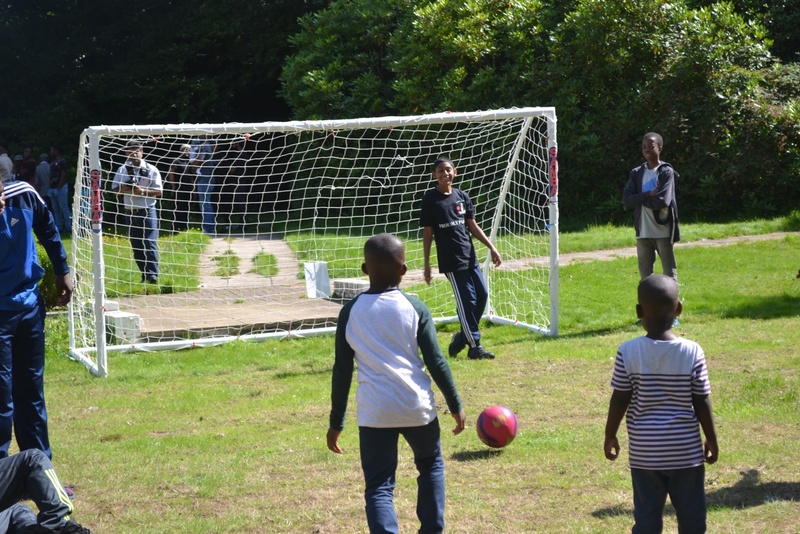 Football, which is a favourite sport, was also played including a penalty shootout competition which was one of the new additions in this year’s sporting activities. 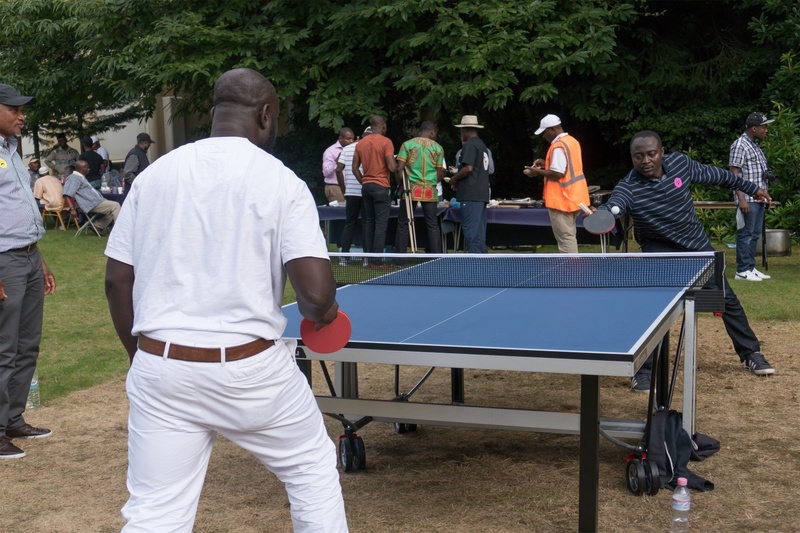 On the whole this was once again a remarkable, enjoyable and fun-filled event which saw further improvements on previous years.